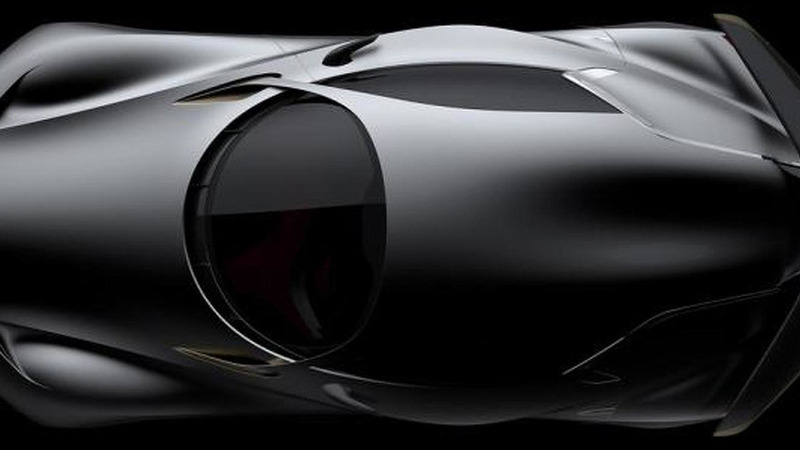 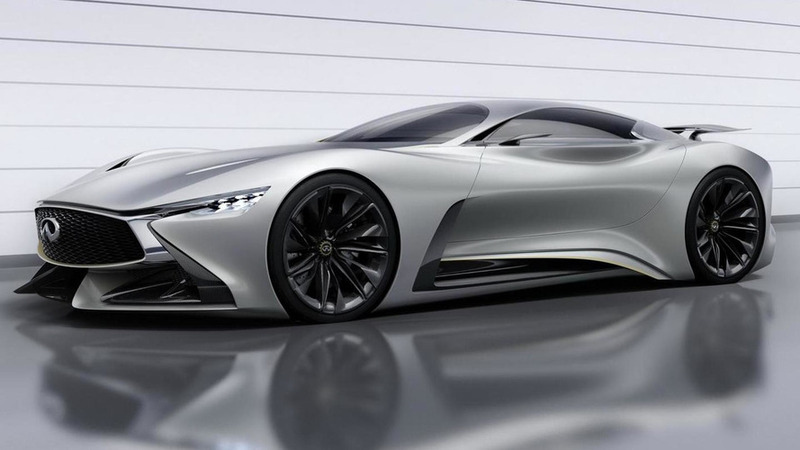 Sony has released the first pictures of the Infiniti Concept Vision GranTurismo. 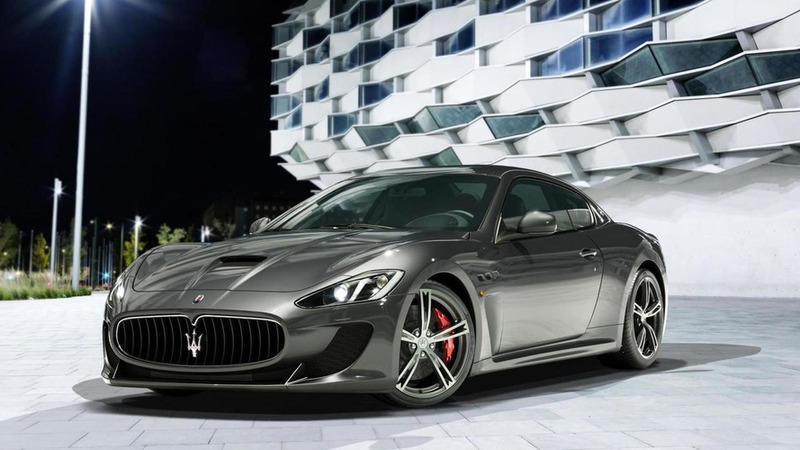 Maserati is celebrating their 100th anniversary by introducing a range of GranTurismo MC Centennial Editions at the New York Auto Show. 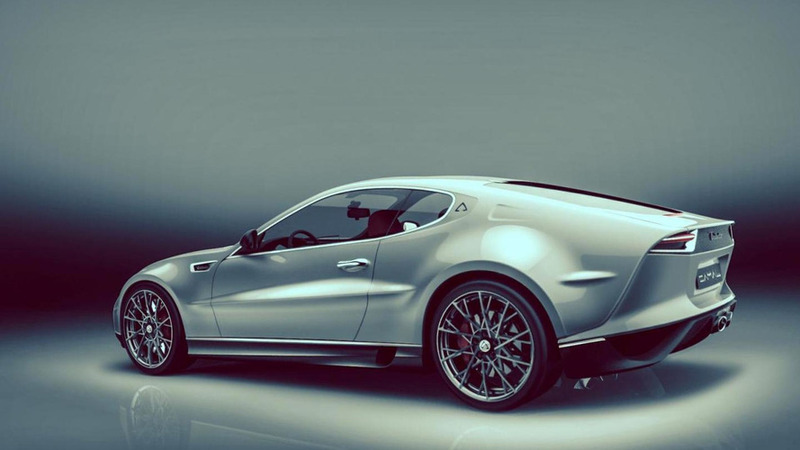 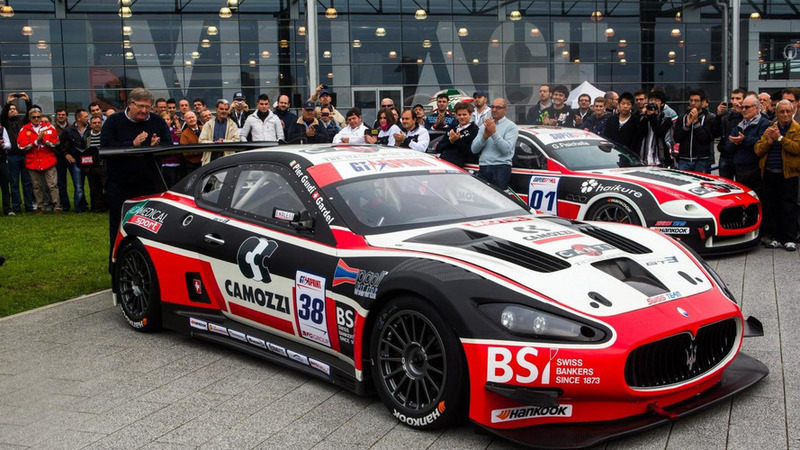 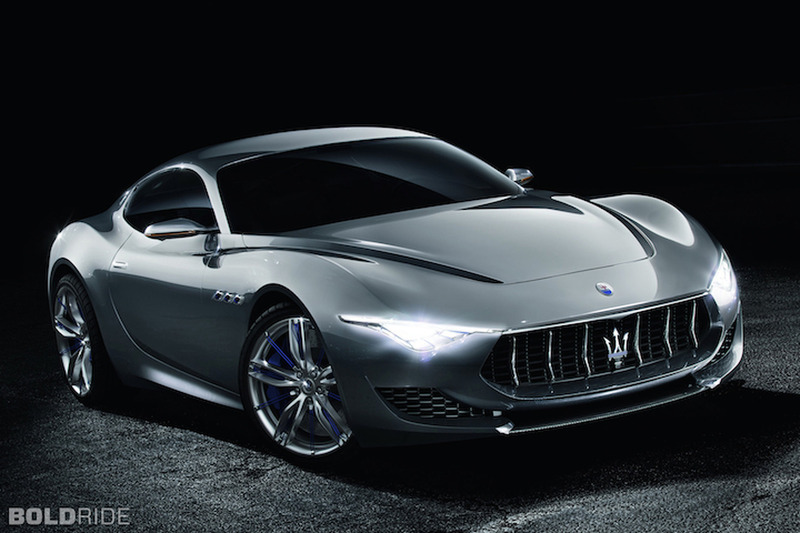 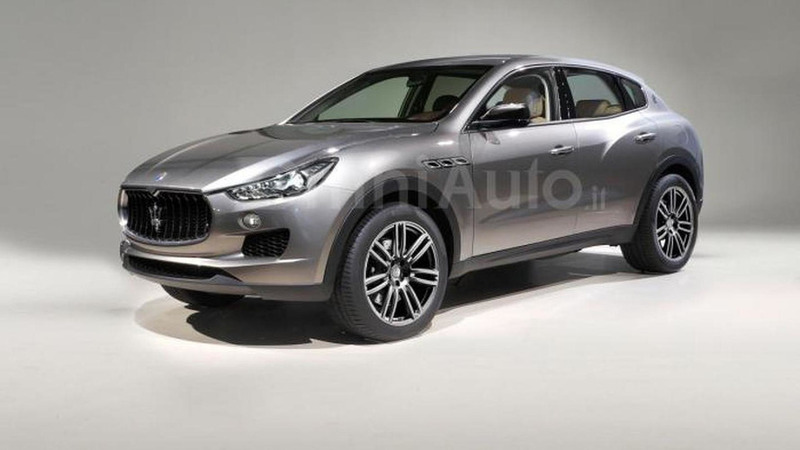 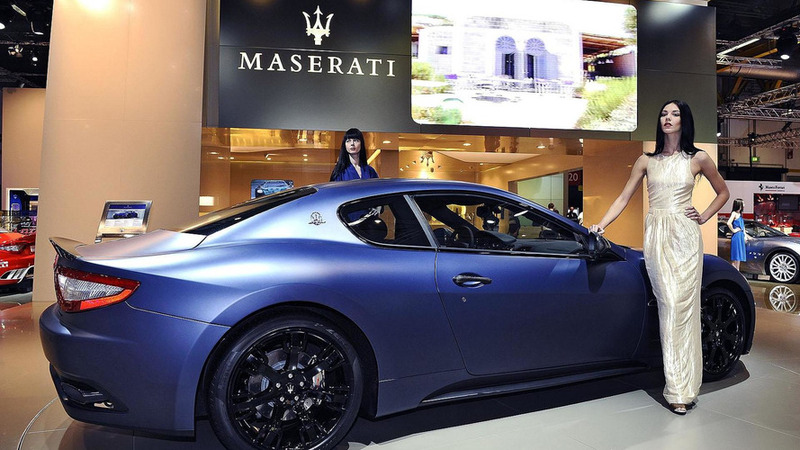 Maserati has unveiled the GranTurismo S Limited Edition at the Bologna Motor Show. 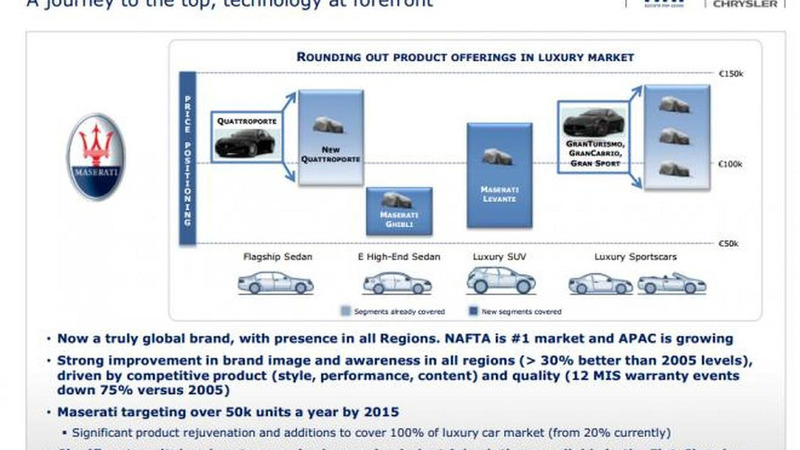 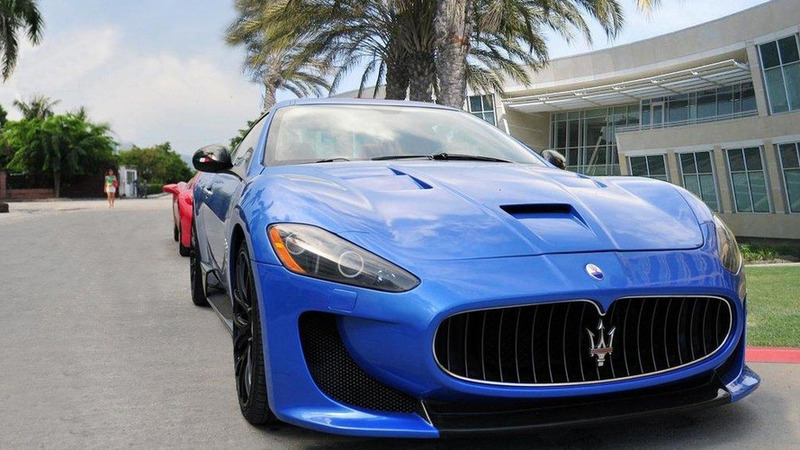 It features a matte Sebring Blue exterior, polished aluminum brake calipers and 20-inch alloy wheels. 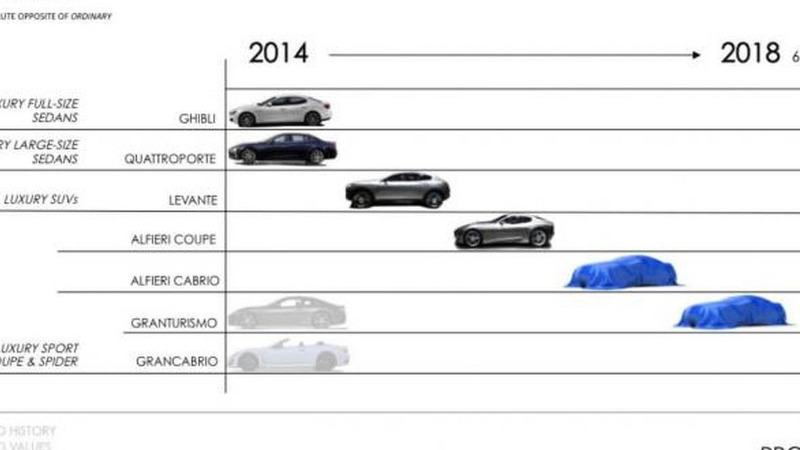 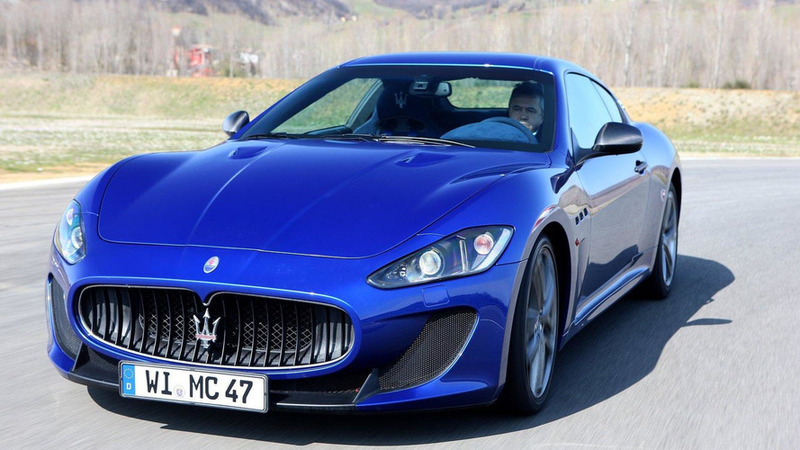 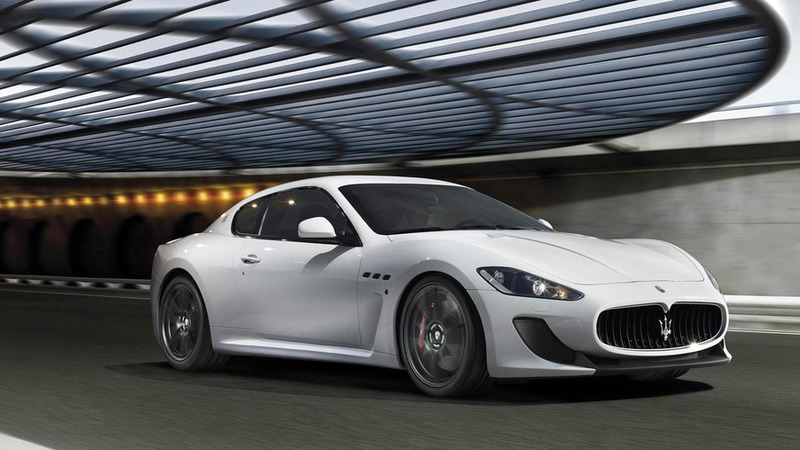 Novitec Tridente has introduced a new tuning package for the Maserati GranTurismo MC Stradale. 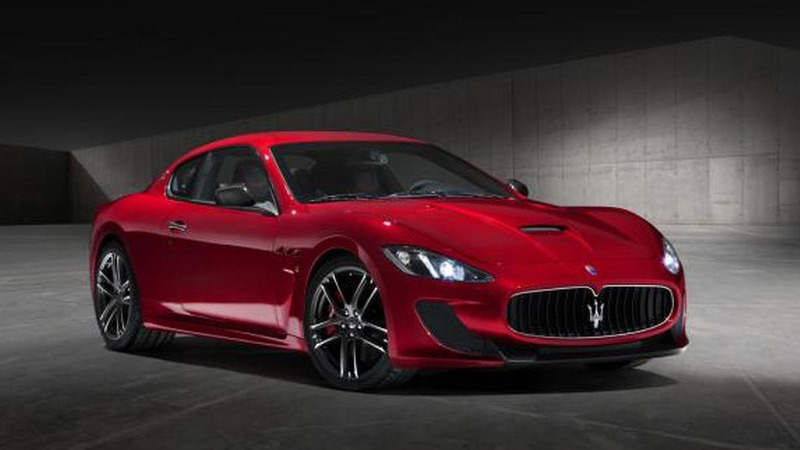 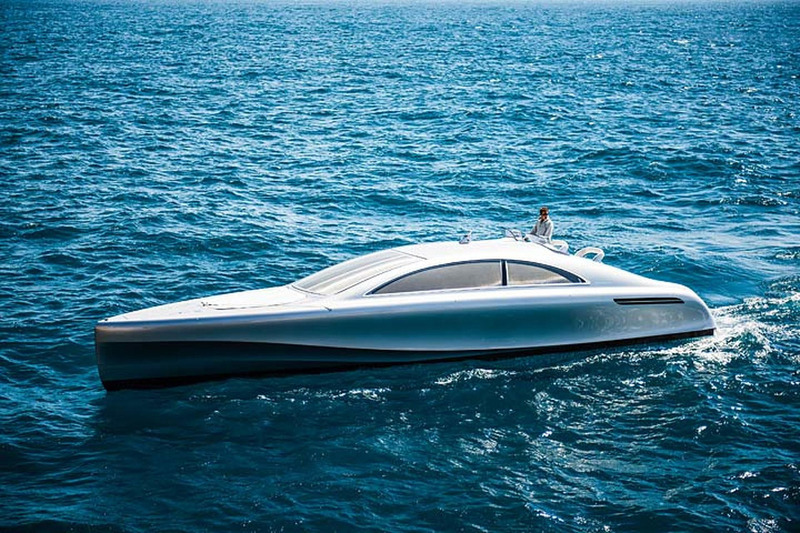 It features a supercharged 4.7-liter V8 engine with 646 PS (475 kW / 637 hp). 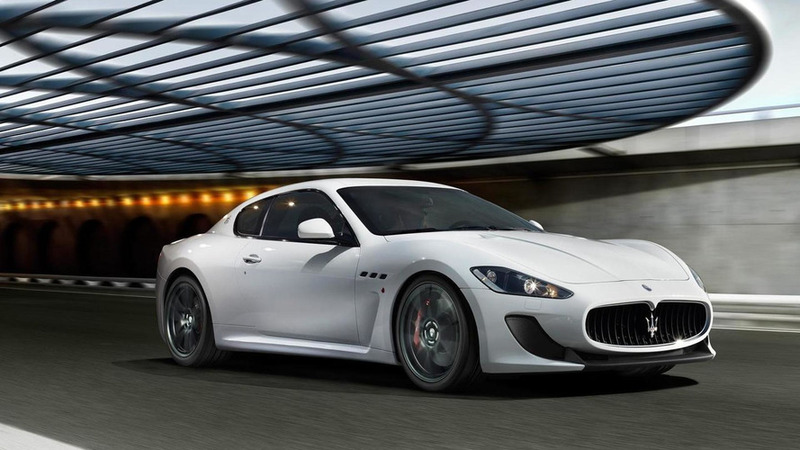 Designed to deliver a performance-oriented experience, the kit includes reprogrammed transmission software and a sport exhaust system with a bypass valve that remains fully-open in Sport mode. 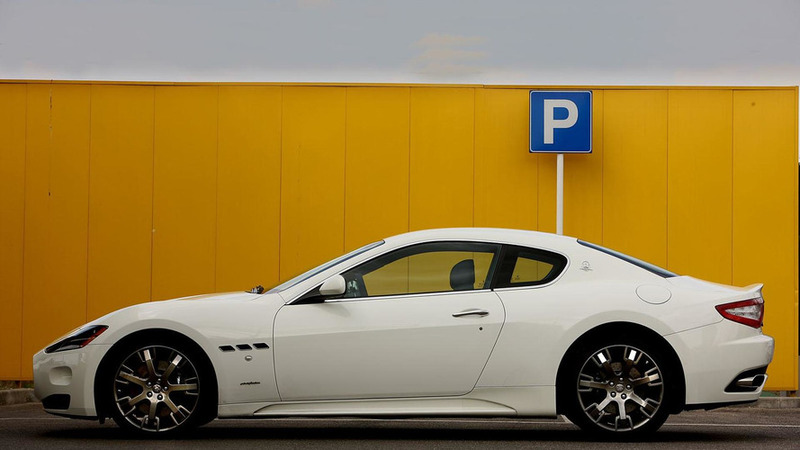 German tuner offers a complete job on the Maserati Gran Turismo including an aero kit, suspension and engine tuning. 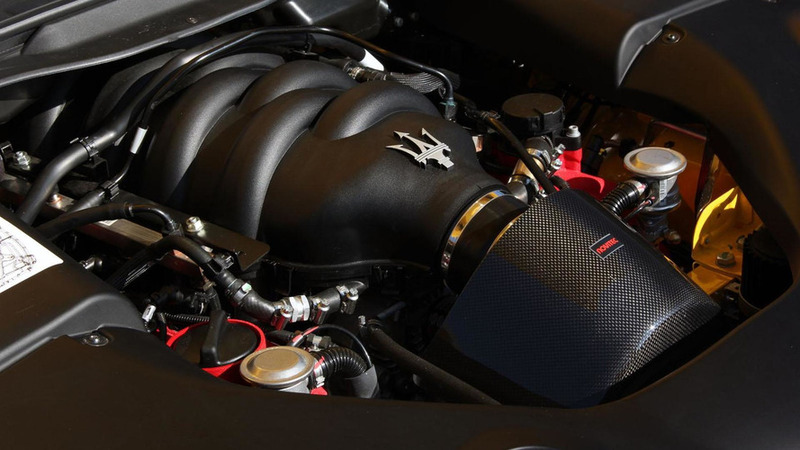 Soundtrack from the MC Stradale's 4.7 liter V8 with 450 PS (330 kW / 443 bhp) and 510 Nm (376 lb-ft) of torque along with the lightning-quick 60 millisecond shifts from the MC Race Shift gearbox.